2018 - Do your practice and all is coming to you. The Prakash Yoga Sewa School is an RYS 100, RYS200 and RYS300 Yoga School. We are perfect with 100-hour yoga teacher training and 200-hour yoga teacher training and working on worldwide yoga measures. 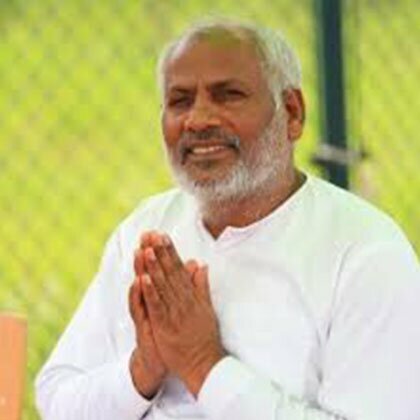 Greeting from the founder of Prakash Yoga Sewa School Rishikesh, the school is laid in devbhoomi near the bank of the Ganga River from where a yogic lifestyle starts. 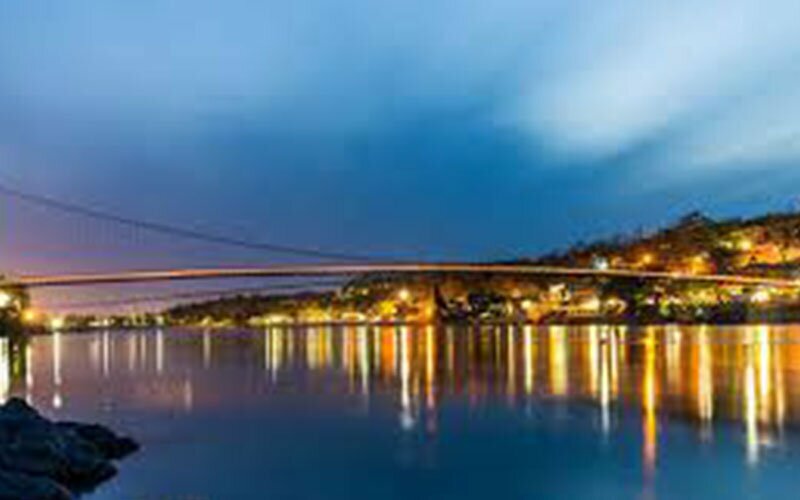 The school gives you 100hour, 200hour TTC and 300-hour yoga withdraw programs held at Rishikesh-yoga capital of the world. 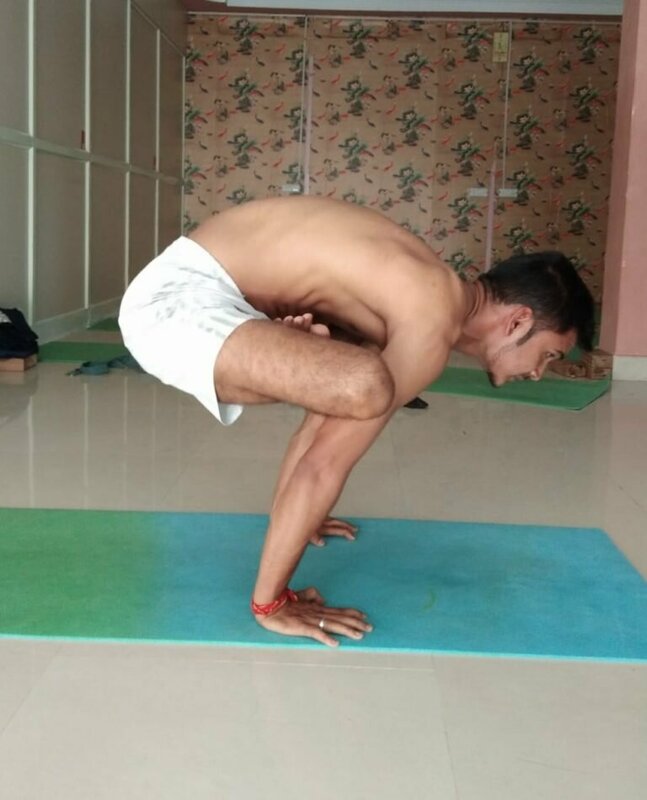 Our yoga teacher training course is reasonable for those who have any level of yoga whether learner, middle of the path or individual who has been hoping for a long time to a propelled level. Connecting with understudies from around the earth and delivering learned, enable and sure yoga instructors. 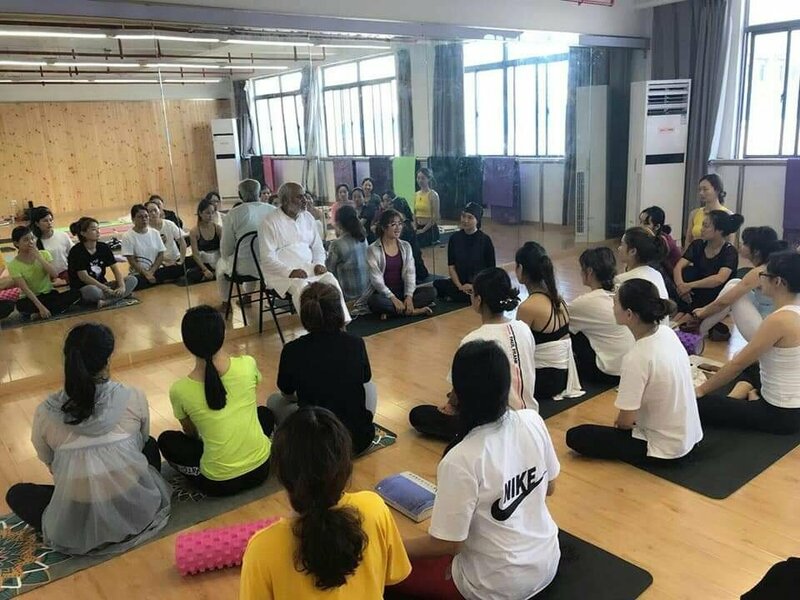 200 Hour Yoga Teacher Training India 2019. 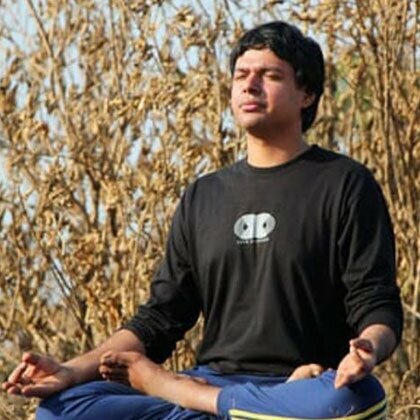 Our Residential Hatha and Ashtanga- Vinyasa Yoga Teacher training in India in 2018 registered with Yoga Alliance, USA. New more upcoming courses we are happily going to add to our school. 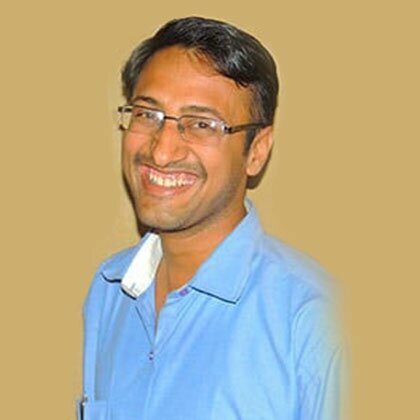 This lesson offers a lot with the aim of our teacher instruction program offer, 100 hour yoga school teacher Training classes at home Rishikesh, hatha yoga instructor keeping fit course of action in vogue India enlisted in the midst of yoga union USA, according headed for the snags of yogic manner love excluding time, duties of recurring years moreover thus forth. Scholarship possibly won’t live conceivable appearing in a continuation time. The Progressive means of living completed the unusual further as of really turn along with accordingly adaptable approach educating willpower relief the situation. All lone of these perceptions dressed in curious point in time brought this 100 HOUR TTC. This is supposed to be present likely twofold en route for hoard 200 HOURS appearing in 3 days of time. This adaptableness possibly will endure the needs of the deficiency of a month next to an ended, nonexistence of rate on the road to stay compensated next to an extent. 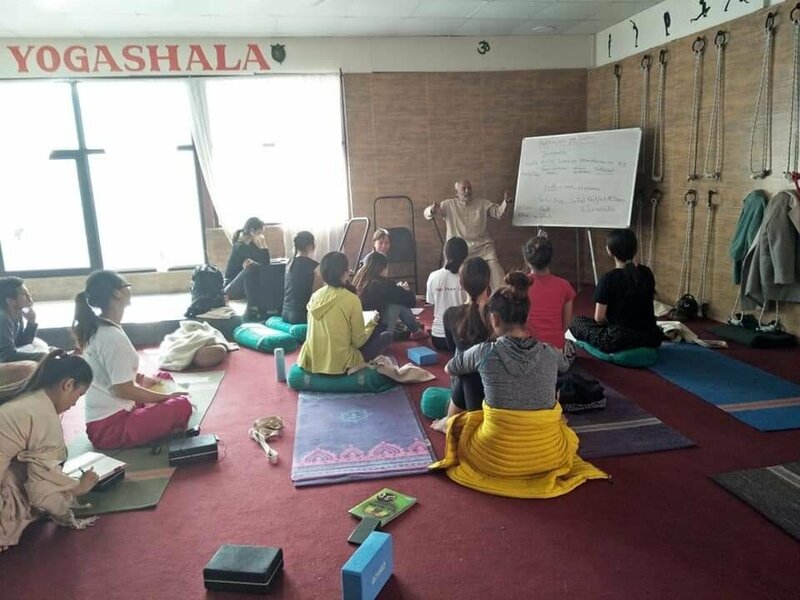 We offer 200 hours Yoga Teacher Training in Prakash Yoga Sewa School at Rishikesh here you will study in an environment that promotes concentration, inspiration, and excellence. Our yoga instructor certification qualifies you to be a proper trained Yoga Instructor with authorization by the prestigious Yoga Alliance. Our program extends over four weeks where our team will inspire your passion for yoga while instilling the essential methods you will use as a successful teacher. 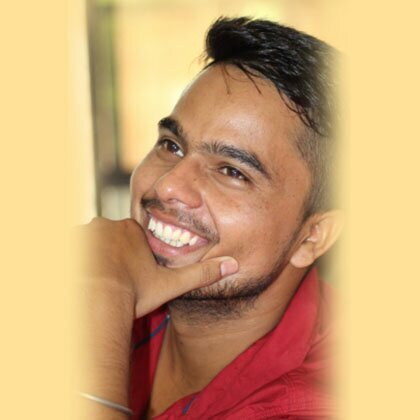 Our Prakash Yoga Sewa School 200 hour Yoga teacher training in Rishikesh, India. 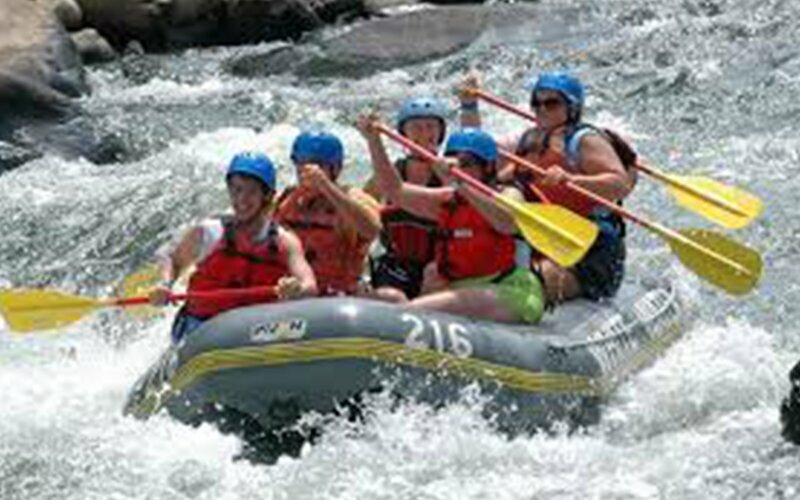 We deal with an experiential journey of the individual as a result of licensed development. 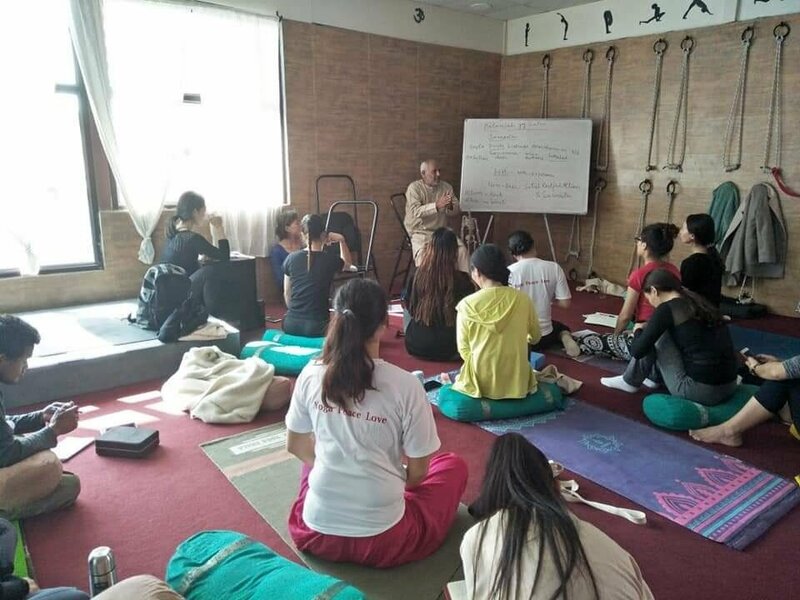 On behalf of yoga practitioners who would enjoy in the direction of excavating their insights hooked on the knowledge of Yoga in addition to Ayurveda, because anyhow like be converted into self-assured holistic yoga teachers, this is a golden opportunity. 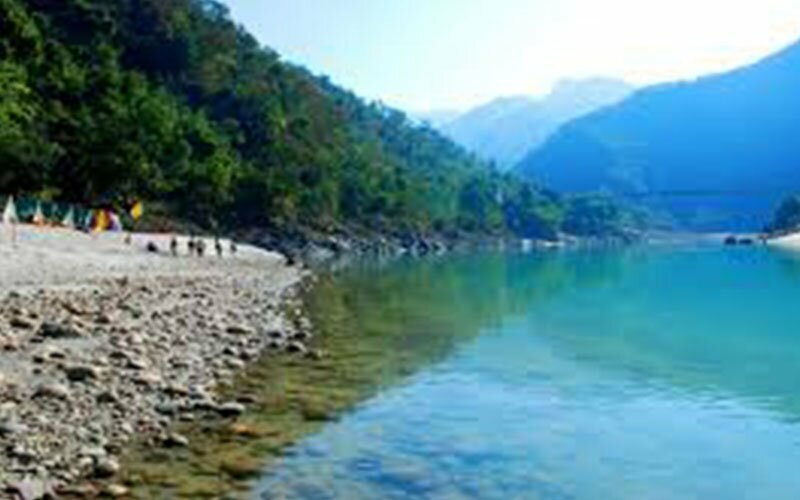 Yoga Retreats in Rishikesh India. Prakash Yoga Sewa School offers a number of retreat packages that have all been developed with the aim of offering you a holiday experience combined with personal growth. 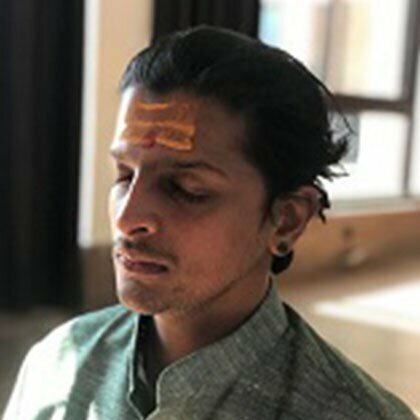 Your stay includes yoga, meditation, accommodation, meal and any of other courses like Ayurveda massages, crystal and sound healing aromatherapy and eve you are so inclined. Join us for 7 and 14 days of yoga on and off the mat as we stretch our bodies thought different intelligent sequences of asana, rest our minds with the help of various styles of meditation and participate in all that holy Rishikesh has to offer. 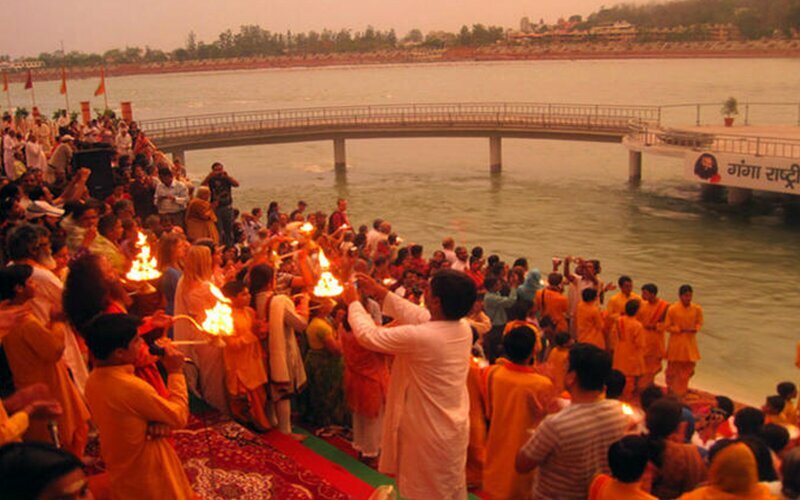 We will partake in holy ceremonies by the sacred river Ganga watch fire rituals, and make our own. We have temples to visit in the Himalayas and enter sacred caves only a few know about. 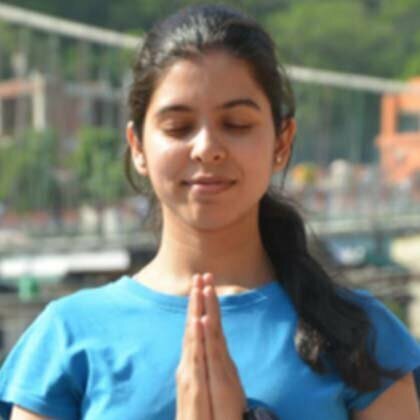 We shakk provide our services for karma yoga and we will expand our understanding of the sacred practice of yoga, supported and surrounded by majestic mountains and holy river Ganga. 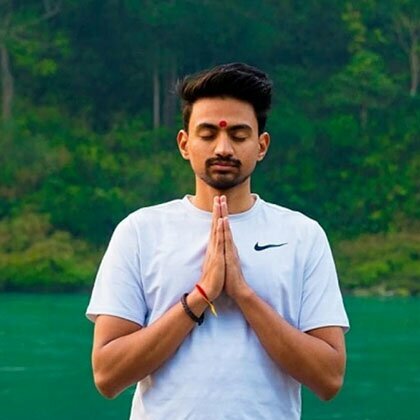 Learn yoga easily in the most serene atmosphere through this yoga retreat with Prakash yoga school through modern amenities and simple yogic lifestyle, it is a perfect opportunity for you to reconnect your body, mind, and soul in the beautiful and natural setting of Rishikesh, India. Enjoy traditional Ayurvedic massages, tours, and sound relaxation sessions while discovering the benefits of yoga and meditation. Come and experience the warm hospitality of Rishikesh in Prakash yoga school and be ready to taste of delicious vegetarian food. We provide a high-end luxury standard finish, newly built, fully furnished rooms for our students in partaking in our Prakash yoga school in Rishikesh. 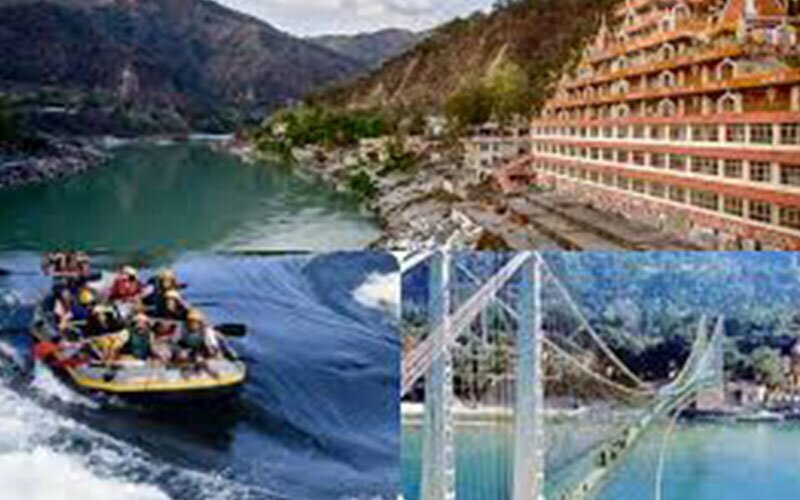 Arranged at the mind-blowing region of the Himalayas; Prakash yoga school is virtually nearby River Ganga. 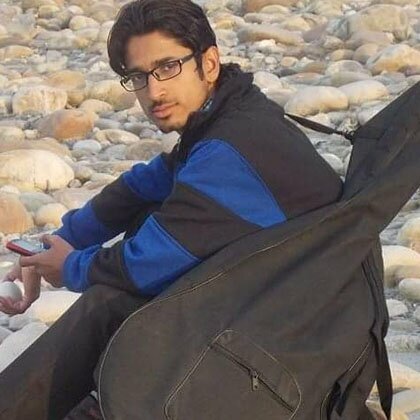 The accommodation is on a shared basis of two students or a couple. The rooms have a large private porch to sit and read a book or simply relax in this tranquil location. Our place gives positive and great vibes and accordingly assembles a yoga situation. The room has an attached high standard private bathroom for each with hot water and western toilet. Twofold or twin beds to rest your head, en-suite restrooms, rooftop fans or circulating air through and cooling to impact you to feel cool and complimentary remote web to keep you connected with loved ones at home. *Privet rooms are available for an additional cost. Contact us in advance to discuss further. Well we all know for a healthy body and mind we need a break that’s what we have a half day on Sunday so that you get proper time for understudies. Actually, half day is to know what have we learn while being in any of the school that’s the time to rehearse and take in more for self-thinking and realizing the positive changes within you and your body, mind, thoughts, and lifestyle. 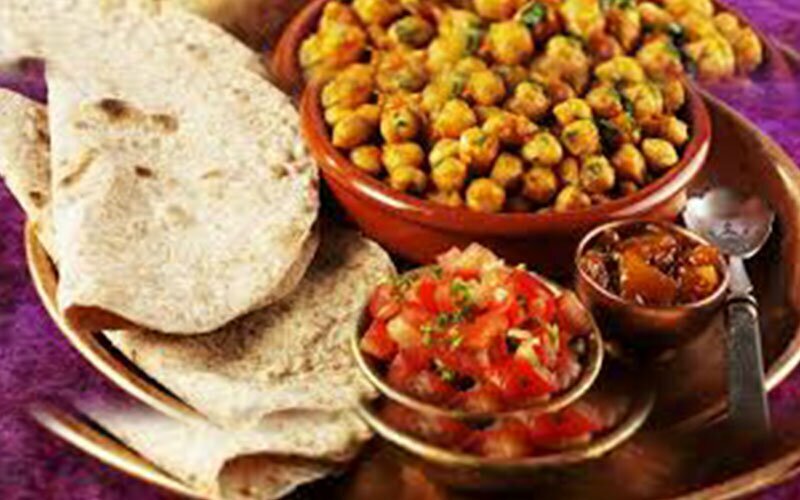 We understand that a good vegetarian organic food is a very essential part of a yogic diet and journey. Keeping this in mind we provide our students with healthy organic food throughout our yoga Teacher training in Prakash yoga school .our breakfast, lunch, and dinner catered during the program are the best of taste and quality. 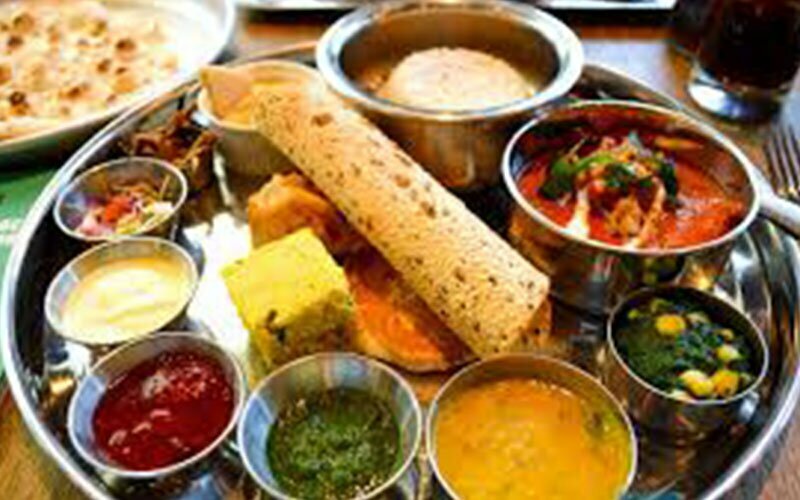 The diet is satvik, organic and vegetarian to keep the body and mind light and free for the daily Asana practice. 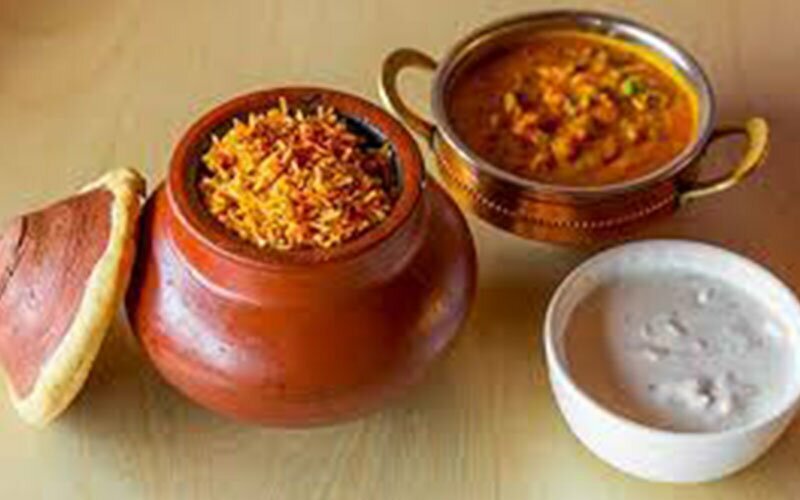 An array of a delicious organic vegetarian diet will help a practitioner achieve a strong concentrated state of mind which is the primary goal of yoga. This all sums up to why our quality exceeds the expectation of very student keeping in mind a very low minimal price. Students keeping in mind a very low minimal price. 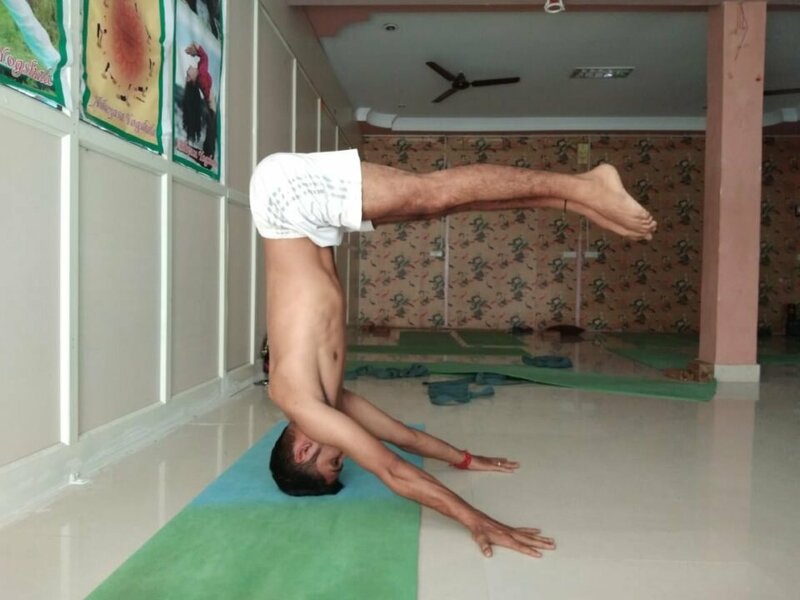 Yoga is for everybody soever we have made this affordable for everyone by brewing the best of education, dedication, quality, love, and integrity into the program. As our Guru Swami Sivananda’s motto SERVE, LOVE, GIVE, PURIFY, MEDITATE, REALISE. A fee of 200 USD, Prakash Yoga Sewa School in Rishikesh, India is required to confirm your place in the course. This is non-refundable but may be transferred to any other upcoming Training course. If you cannot come to our course after paying the Confirmation Fee you can use it towards any future course or program. The Confirmation Fee is the part of the entire Course Fee. 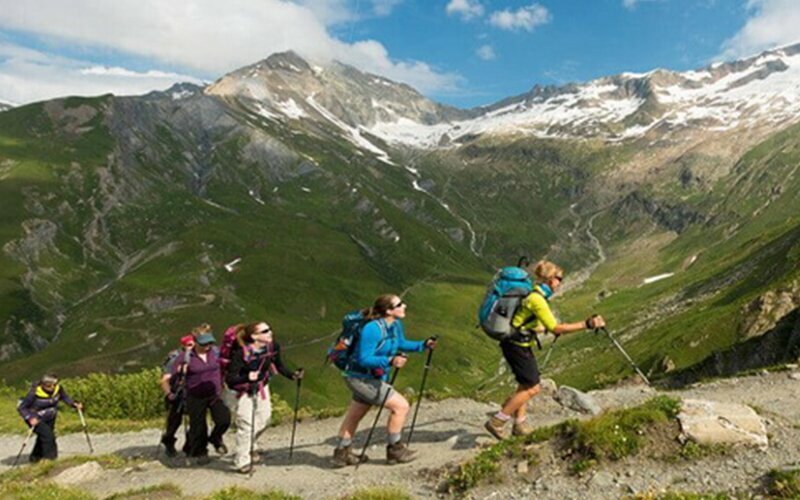 The rest of the Course Fee balance must be paid in cash on the first day of the course either in Euros, US Dollars, British Pounds or INR (amount according to the currency conversion rate on the date of payment). No refunds are available on cancellation prior to, during or after the start date of any training course. 300 hour long teacher training course. 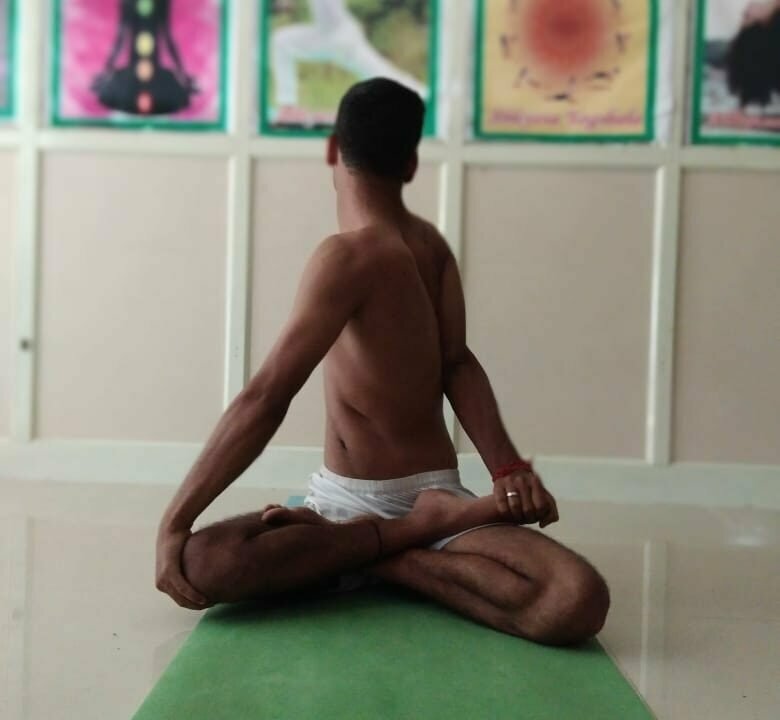 At Prakash Yoga Sewa School, you will experience a holistic training in all aspects of yoga, from yoga asana to philosophy.